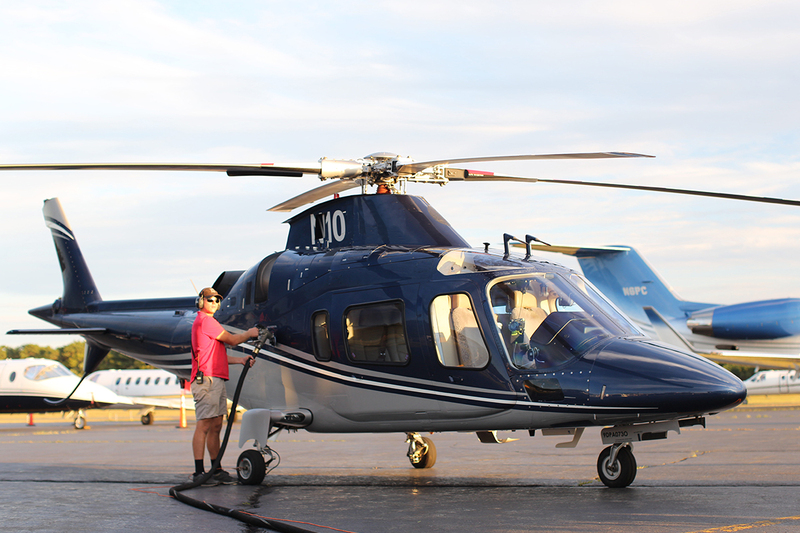 Getting your flight refueled and back in the air is what our professionally trained teams do best. The entire team at Sound Aircraft Services is passionate about fuel quality control. 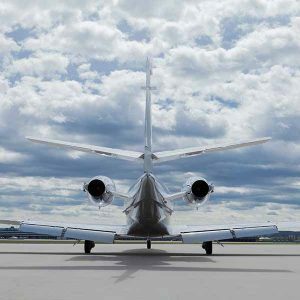 We take pride in being one of the top FBOs in maintaining a superior standard when servicing our corporate and private flight crews. 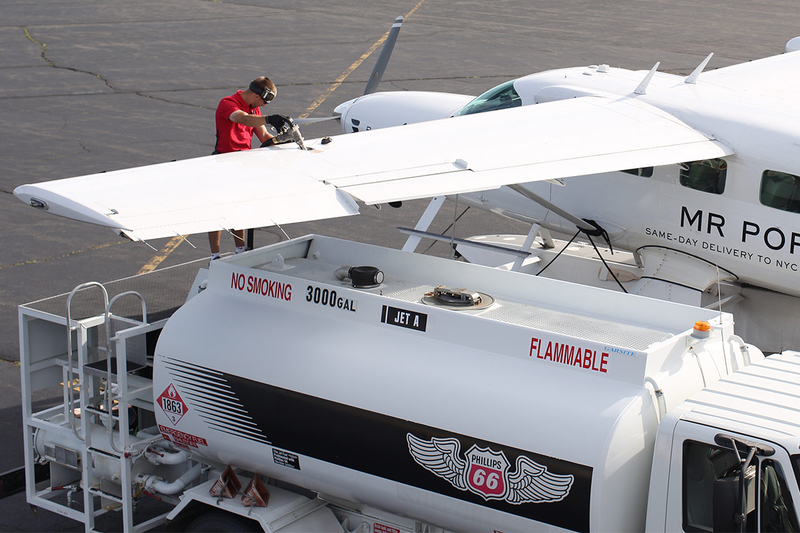 We provide all our ramp teams with yearly training that ensures compliance with current industry standards and best practices for aviation fuel & line handling as well as storage from the time the fuel arrives at our facility to the time it enters your wingtip. We take pride in the state of our fuel aviation equipment (ground equipment) which we meticulously maintain and train our staff on. Keeping our equipment at peak performance allows us to quickly get you back in the air and to your destination. 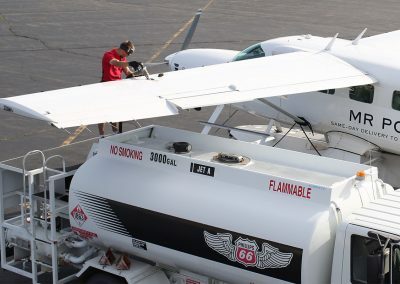 We also work with both Word Fuel Services, Phillips 66 Aviation Fuel, and NATA to continually train and update our quality fuel handling practices. 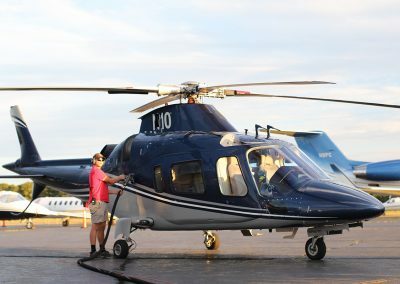 We want to make sure the fuel in your aircraft is top quality and performance. Aircraft Tugs including an Eagle TT-12, capable of towing aircraft up to 130,000 lbs. Aviation charge cards are traditionally issued by aircraft registration number, making it difficult to track those expenses not pertaining to the aircraft. The new World Service AVC Flight Department cards are issued directly to the flight department, allowing operators to control expenses beyond the aircraft level. 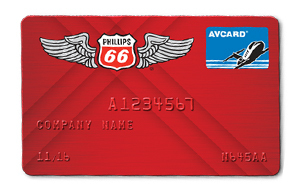 Recreational pilots now have a credit card that not only makes their daily travels and weekend excursions easier, it can reward them for their Phillips 66 Aviation avgas purchases. 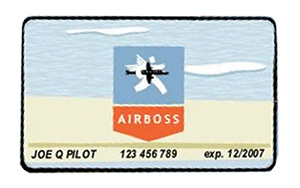 As a pilot or a flight department manager, you need an aviation card that can travel with you around the globe. 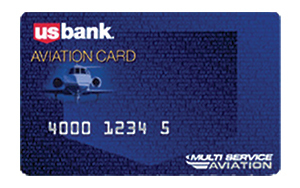 You need just one aviation card in your flight bag that can cover the aviation payment expenses you encounter along the way. 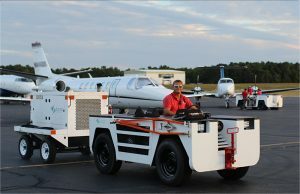 UVair offers competitive, all-inclusive discount jet fuel pricing with no annual or hidden fees. 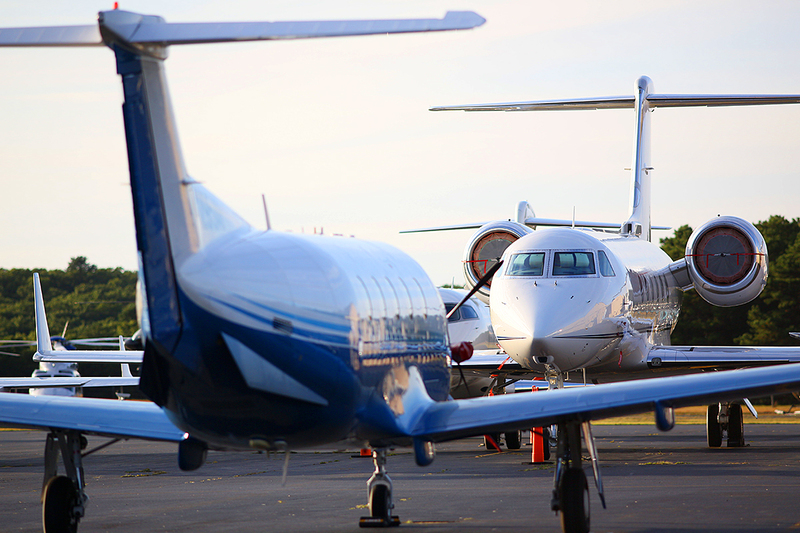 If you are looking for an economical, convenient way to manage your aviation fuel expenses. 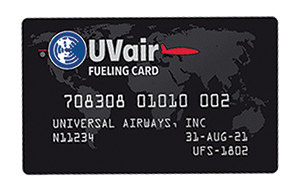 With the UVair® Fuel Program from Universal Weather and Aviation. 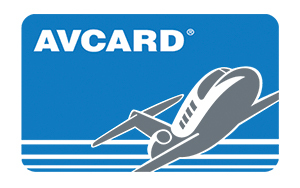 The AVCARD® is one of the most widely accepted aviation charge card used by more flight departments and charter operators than any other card. 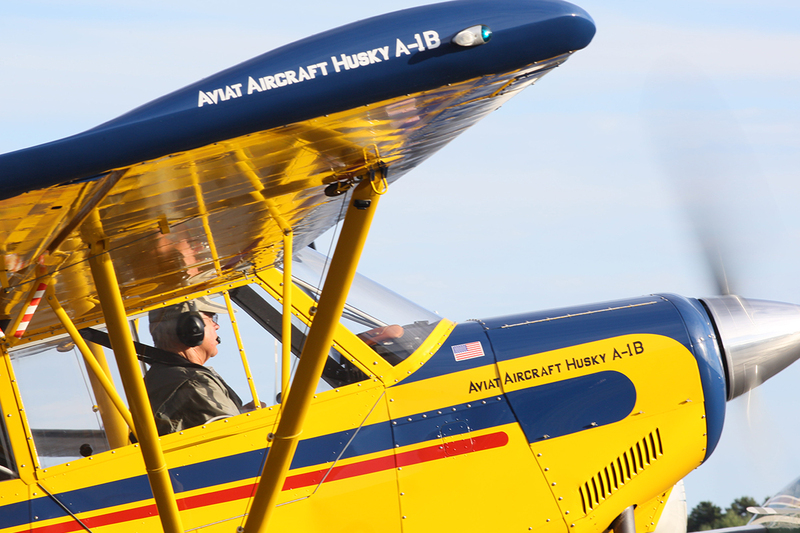 AVCARD is not just for fuel. Our cardholders can charge fuel, maintenance, and many other items. 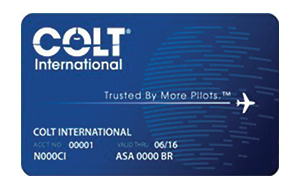 Earn points automatically with contract fuel and trip support provided by World Fuel | Colt and AVCARD®. 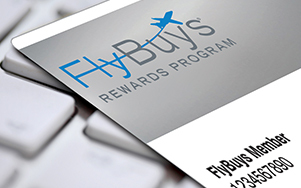 Present your FlyBuysTM member card or simply provide your member ID for bonus points with the Sound Aircraft FBO team. Membership is free and enrollment is fast and easy. Just pick up a card from any one of our support staff and call 1-866-703-5680 or click register to enroll. 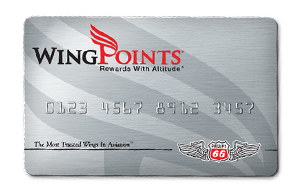 You can begin accumulating WingPoints immediately, but you must be enrolled to redeem them. 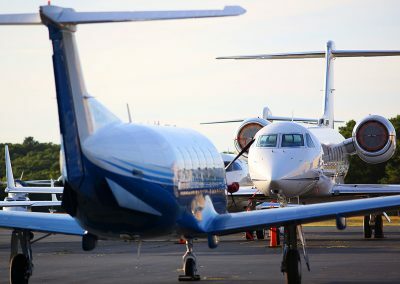 Situated on the South Fork of Long Island, NY, Sound Aircraft Services has been providing the Hampton’s with friendly, professional ground handling and fuel service with a personal touch since 1990.